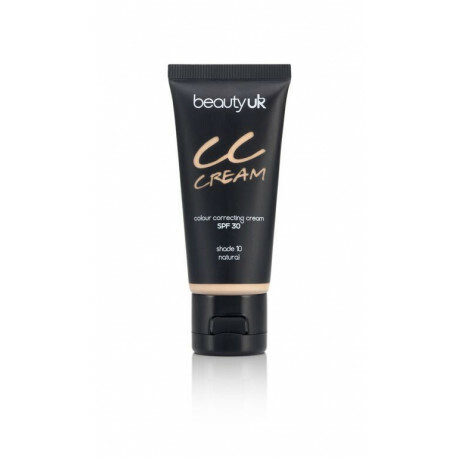 Lightweight, hydrating and colour correcting cream that will keep your skin safe under the sun with an impressive SPF 30! 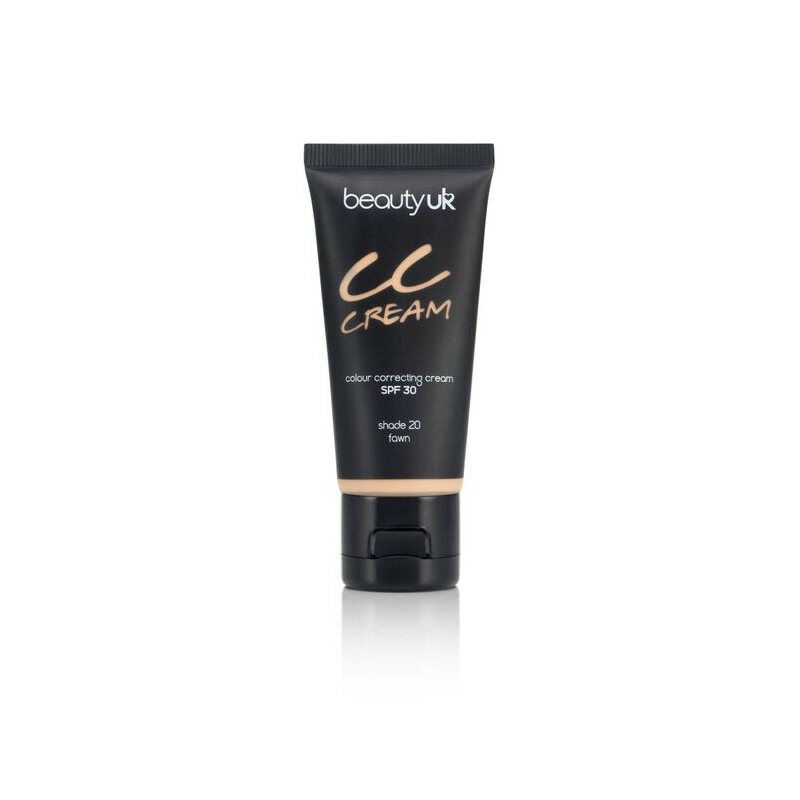 Contains light reflecting pigments that illuminate the skin to give a radiant and flawless complexion. Incredible performance at a fraction of the price of other CC creams on the market.